Ah, Super Mario... I have such fond memories of playing the game on Nintendo when I was young at my family friend's house (because I never owned a Nintendo then) - Mario, Luigi, the Star and Princess Peach all bring back such nostalgic memories. 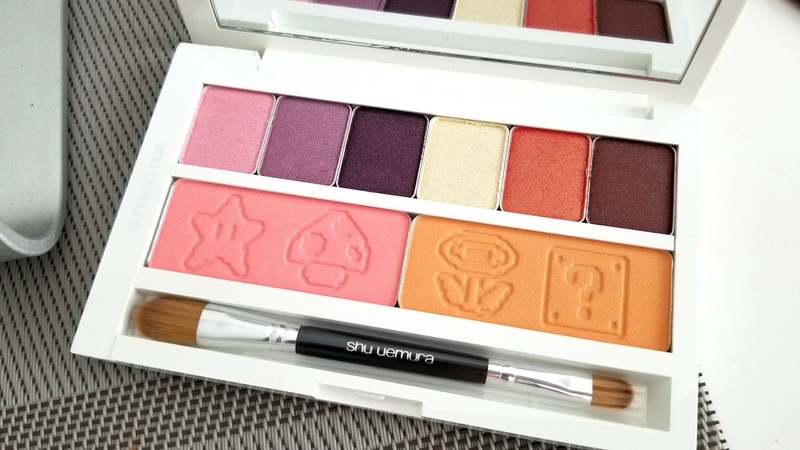 When Shu Uemura released their 2017 Holiday Collection online and I saw that it was in collaboration with Super Mario I Knew I had to get my hands on something. 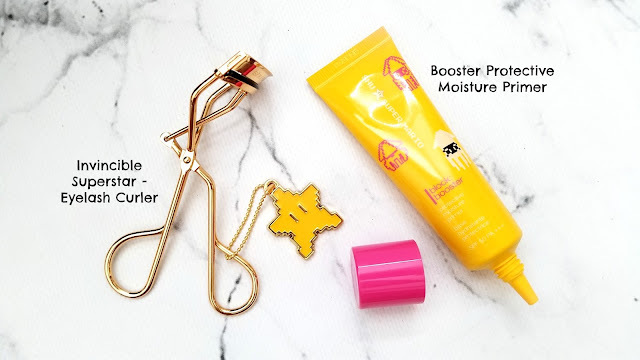 The one thing that I knew I absolutely had to have was the eyelash curler because of the adorable superstar charm attached to it and the fact that I knew it could last the longest. I am so happy that I bring to you in the blog post below, a review of some of the items that are part of the Shu Uemura x Super Mario Collection that I was fortunate enough to receive for review. 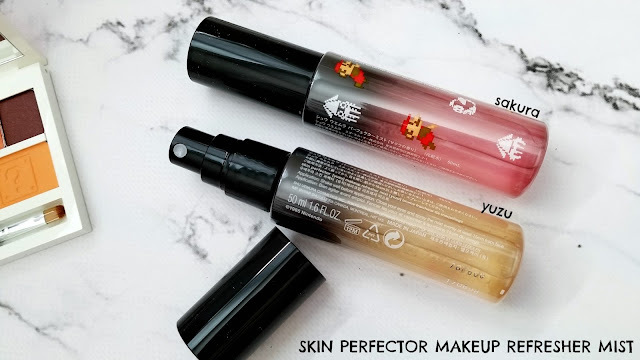 Skin Perfector Makeup Refresher Mist ($34 cad) in Yuzu and Sakura. I personally prefer the Yuzu one as the scent of citrus is so refreshing to me. 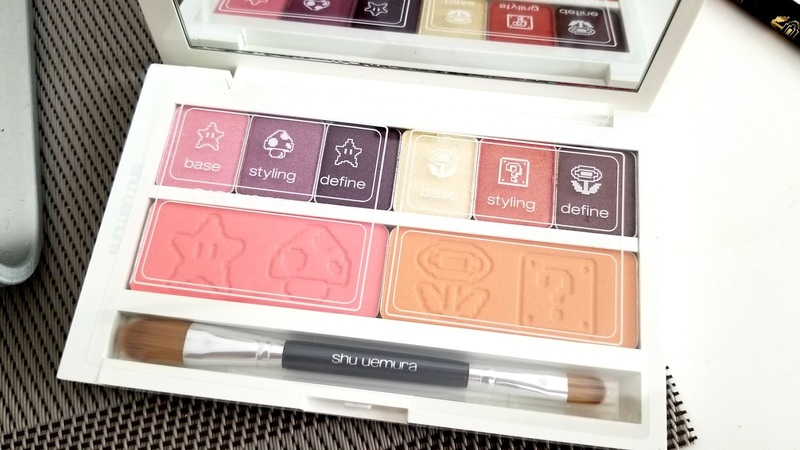 I use this to set my make-up as well as to refresh it throughout the day, sometimes in the afternoon. This would be perfect even in the summer to keep in the fridge and to spritz on the face for a pick-me-up. 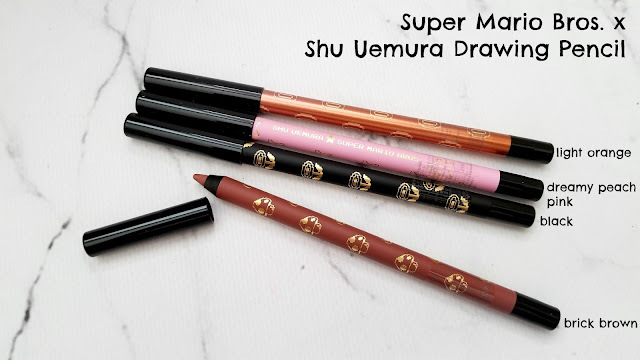 These drawing pencils ($28 cad each) are no joke, they pack a serious color payoff in one swipe and they swipe on like butter. 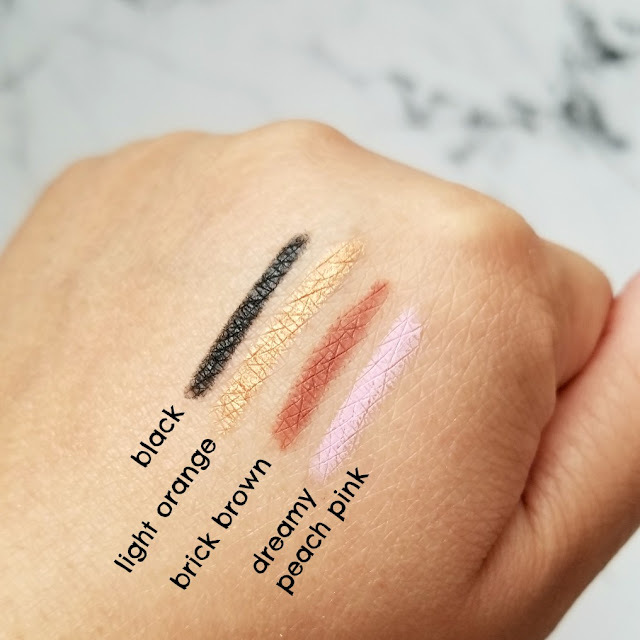 You can see from the swatches below, which is only one swipe just how beautiful the pigmentation is. You can use these as either shadows (smudge it all over the lid and let set), as a base (smudge all over the lid, let set then apply other shadows on top), or as a liner on the top lid or in the waterline. These actually do not run at all if wet. Even on the back of my hand I had to use micellar water, then soap to get it off. My favorite color is light orange which is almost like a champagne gold on my skin tone. 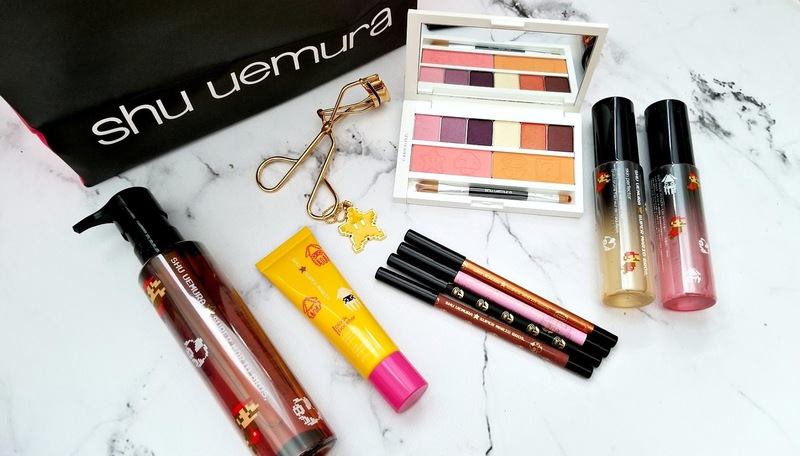 Left: Invincible Superstar Eyelash Curler ($25 cad) ~ Shu Uemura makes the best eyelash curlers to date. The first ever curler I splurged on was from Shu and I have not regretted it and still continue to recommend this to people. Mine has lasted for years and the performance has not changed. Keep the rubber band clean and you will be fine :) I think I've had mine for over 10 years now! The Booster Protective Moisture Primer ($48 cad) - If you are looking for a tinted primer that will brighten and hydrate your skintone before make-up application than this is for you. This primer will not "blur" out your skin or fill any large pores though, so if that is what you're looking for then I will not recommend this for you. This primer for me worked well to even out any minor skin discolorations and added some brightness to my complexion. This is great for me on my natural days, I just apply some concealer and powder over it and I'm good to go. 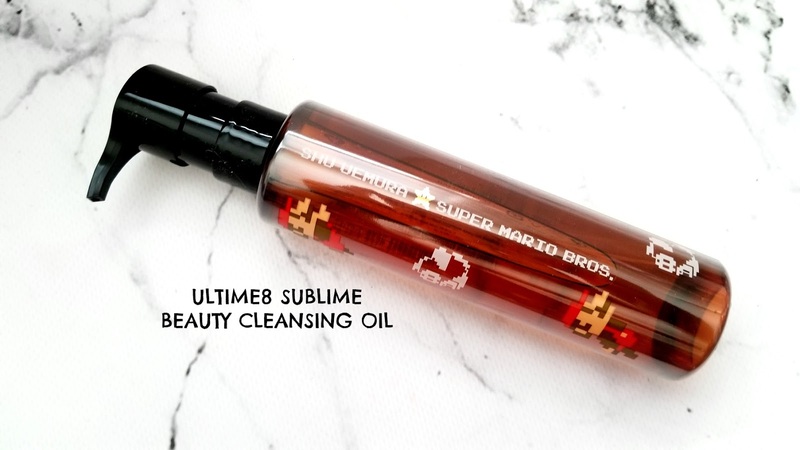 Ultime8 Sublime Beauty Cleansing Oil ($49 cad for 150ml / $99cad for 450 ml) is a great cleanser for the winter months as it is a cleansing oil that contains 8 different oils and delivers great skincare benefits. 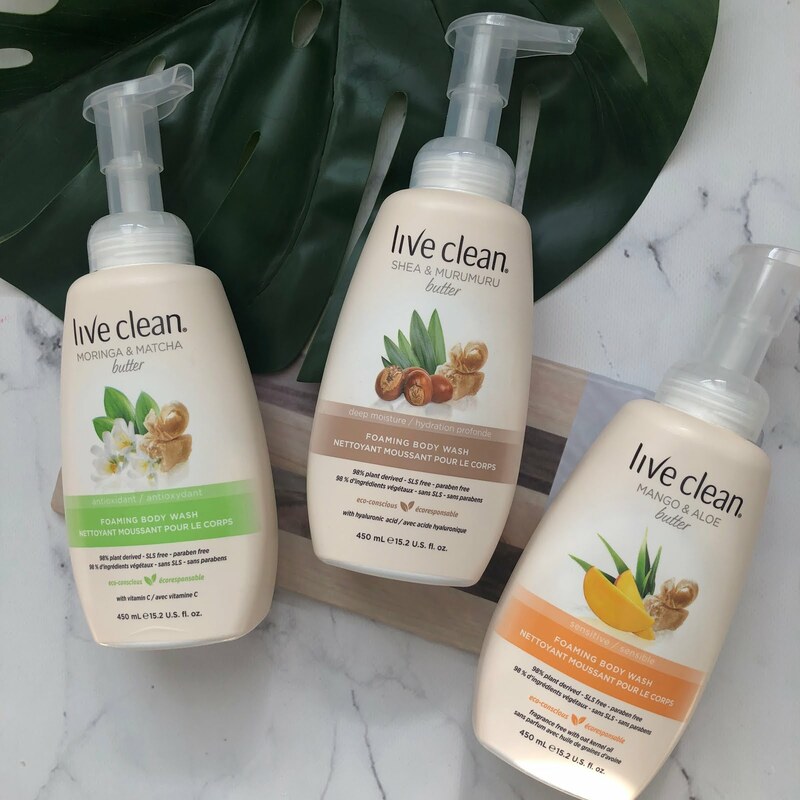 It effectively cleanses the day's worth of make-up and dirt off the face without stripping it and leaves it feeling soft and hydrated. I often find that I can even get away with not having to moisturize my face afterwards because it leaves my skin feeling great afterwards. However, at night I do like to apply a night cream to let it sink in. Peach's Eye and Cheek Palette ($125 cad) - This palette is pricey but come on, look at how beautiful the shades are. 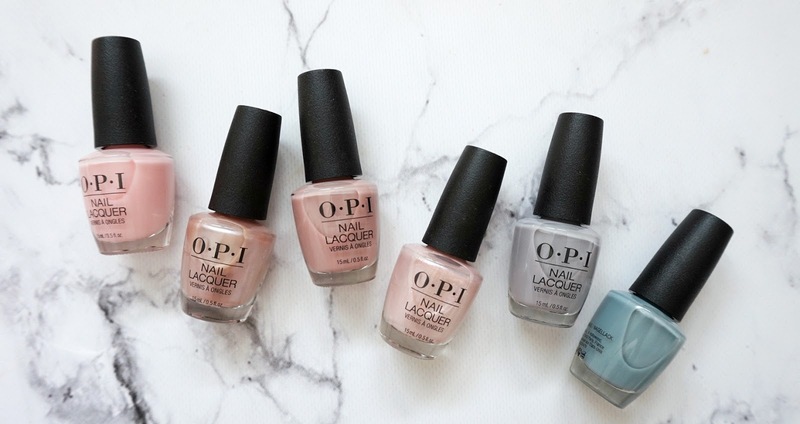 These shades are what I naturally gravitate to - either warm tones or purple ones and the pigmentation, as you can see from the looks I've created below are great. The first look I did is with the right side of the palette, and the second look is with the left side. 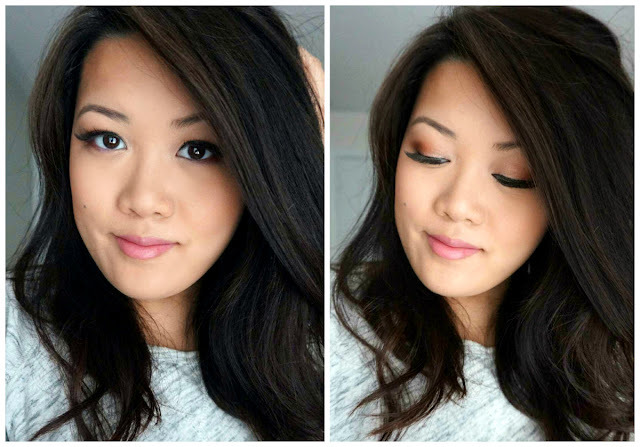 Look above is created with the right side of the palette, and the coral toned blush. I used the first shade in the inner 1/3 of the lid, middle copper shade on the middle of the lid and the burgundy brown shade on the outer V and blended that shade on the lower lash line as well. The above look is created with the left side of the palette - again the inner 1/3 of the lid is the light pink shade, followed by the lilac shade in the middle and the dark purple on the outer V and then smudged on the outer half of the lower lash line. 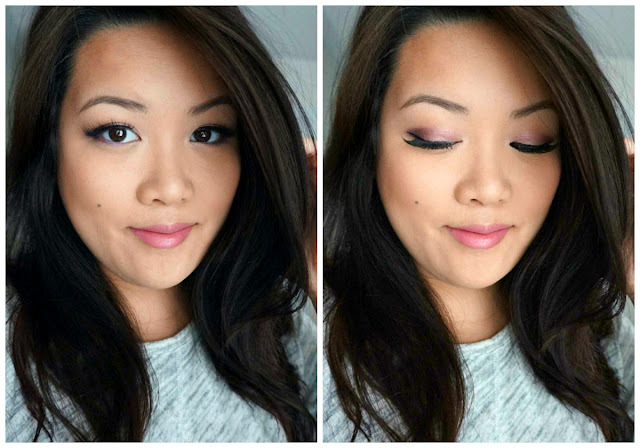 I followed it up with the light pink blush on the cheeks. Which look do you prefer? I would love to hear from you!